For many small business owners, their finances are a primary source for stress. Staying on budget, creating profits and managing accounts can all be overwhelming, especially for someone in recovery. But creating a good business budget and using small business funding can help alleviate some of the stress. There are several small business funding options that can relieve financial worry and help you avoid stress than can be a trigger for addiction. Learn about how to know when you need funding, how much to ask for, the equity vs. debt decision and the primary types of small business financing options. Being smart about your budget and finances can take a lot of stress off your plate. When you are a business owner, staying productive can actually be a form of self-care. Making the most of your time is a good way to reduce stress and help your business be more successful. But recovery can make it harder to focus and get work done. That’s why it is smart to use tools to help improve your productivity and keep yourself on track. If you have a smartphone, there are several apps available to aid you in being more productive with your time. If you’re not a fan of apps or need and extra push, you can also consider using a Kanban board. A Kanban board is a simple tool for keeping your work visible and helping you focus on your progress. Using a Kanban board or productivity app can keep you focused, and aid teams in tackling work projects. Juggling a business and recovery, all while practicing self-care that helps you stay sober, can be challenging. The easiest way to balance your life is to create a good daily routine. Start the night before, by making over your bedtime routine to improve your sleep. Set your alarm so that you get the seven to eight hours you need, but still don’t feel rushed in the morning. When you wake up, do a little breathing exercise to set the pace and set your intention, for the rest of your day. Once your feet hit the floor, you may want to work on a quick yoga practice or workout to keep your body strong. With all these self-care morning practices, you should feel alert and ready to tackle whatever the workday brings. Just make sure you are taking a few breaks throughout the day and keep your diet clean. 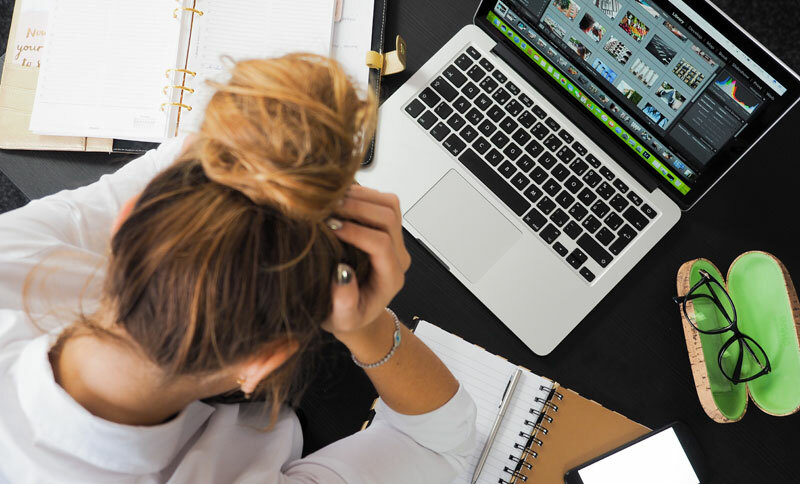 Work stress can trigger cravings for junk food or even more dangerous substances, so make sure you make time to manage stress throughout the day. Being a business owner means being responsible for the success of your business. It can be hard to step away and take time off, but small business owners need to take vacations to avoid bigger issues. Pushing yourself too hard and keeping yourself under pressure can make it more difficult to stick to your sobriety and stay healthy. So know that taking some time off, especially while you are in recovery, is completely OK. In fact, studies show that vacation and time off can make workers more productive and lead to better mental health. So take a day or two off each week, plan a vacation, and make sure you leave time in your life for rest, relaxation and recuperation. Juggling a business, recovery and self-care can feel like a circus act. Keep your act under control and stay focused on staying sober, by getting organized, creating healthy routines and knowing when it’s time to relax.